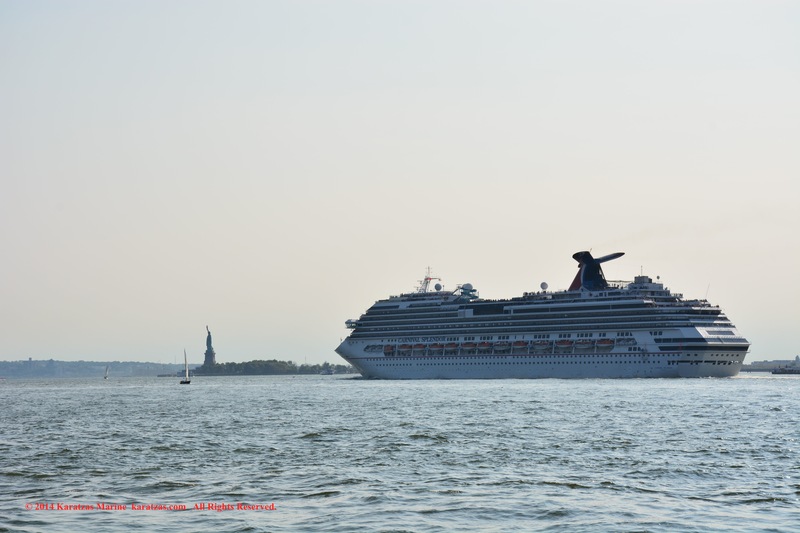 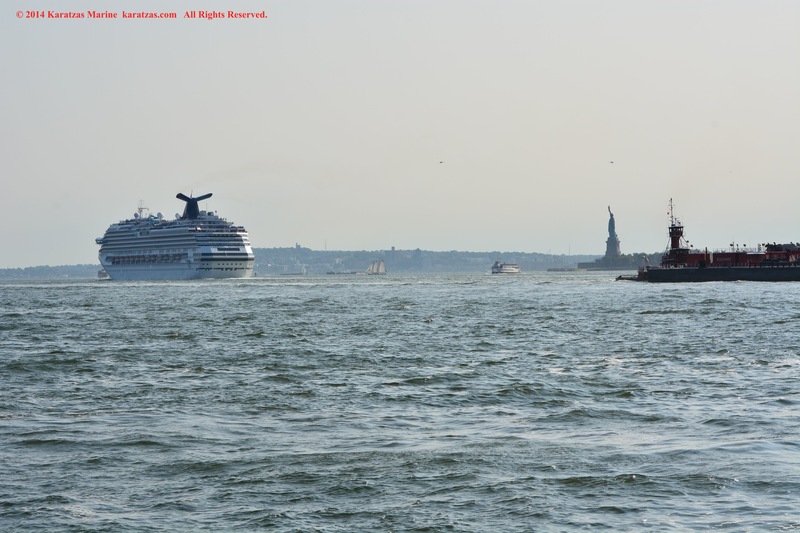 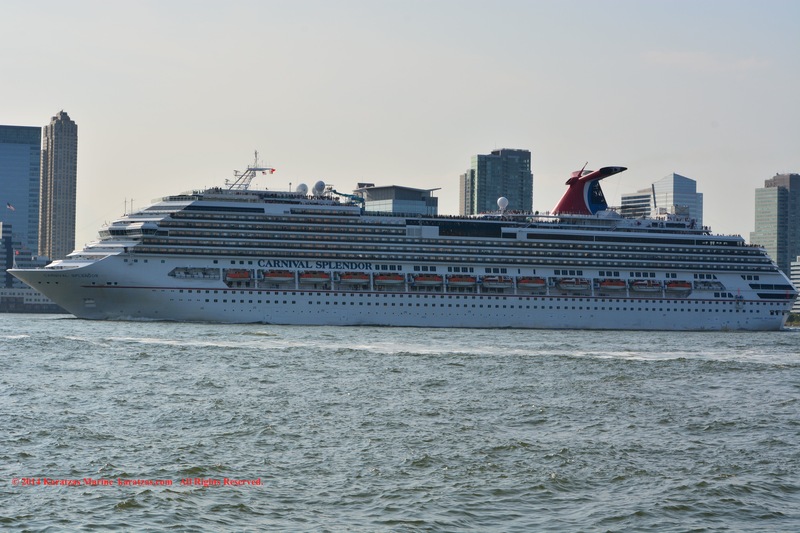 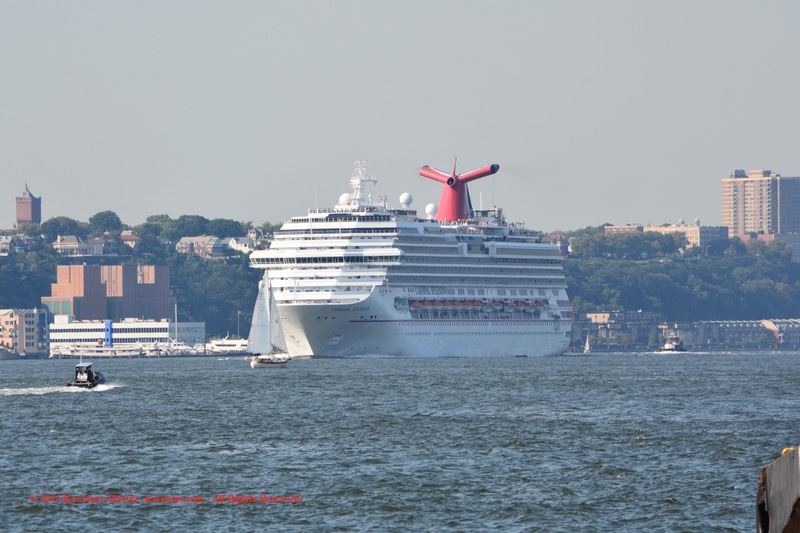 For a previous set of pictures of MV ‘CARNIVAL SPLENDOR’ departing New York, still from same view point (Battery Park, Manhattan) with view of the Statue of Liberty, click here! 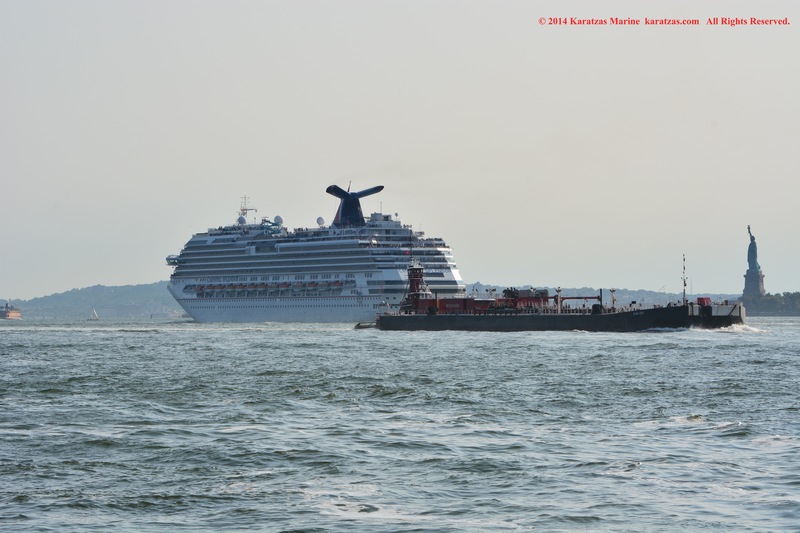 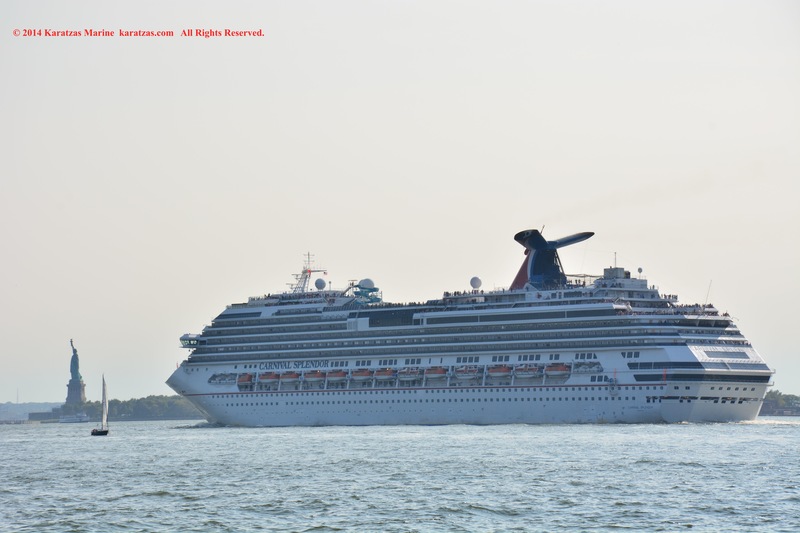 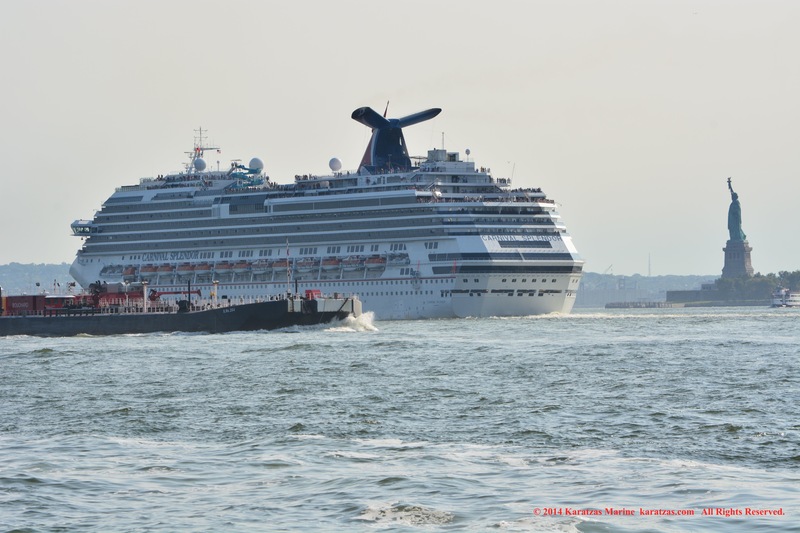 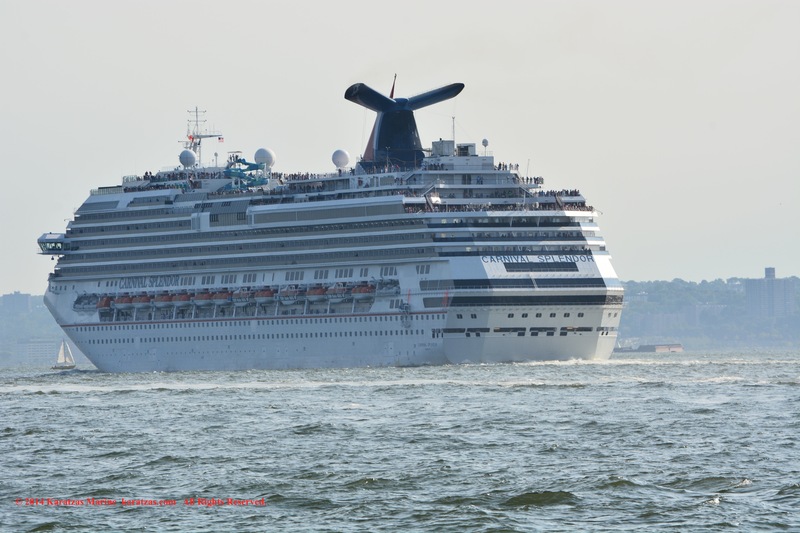 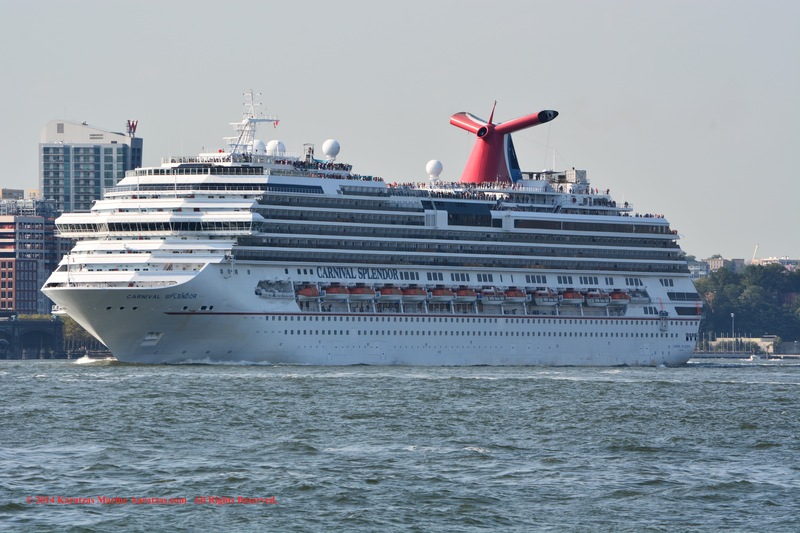 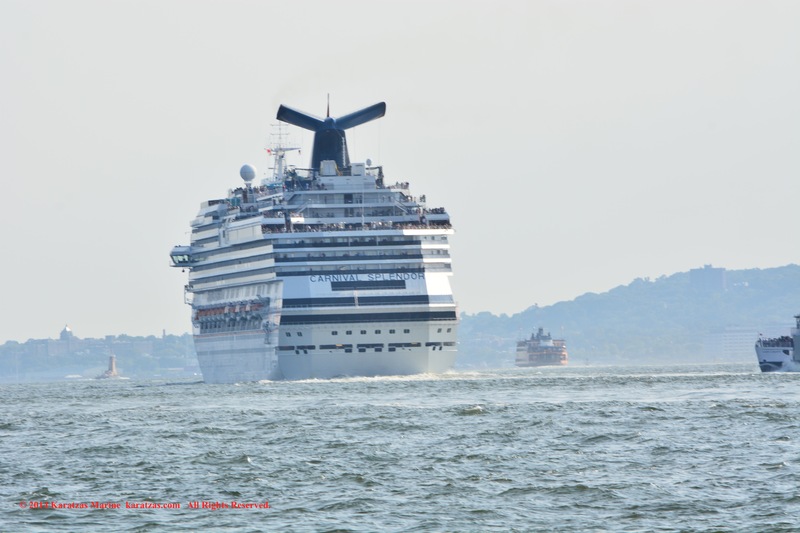 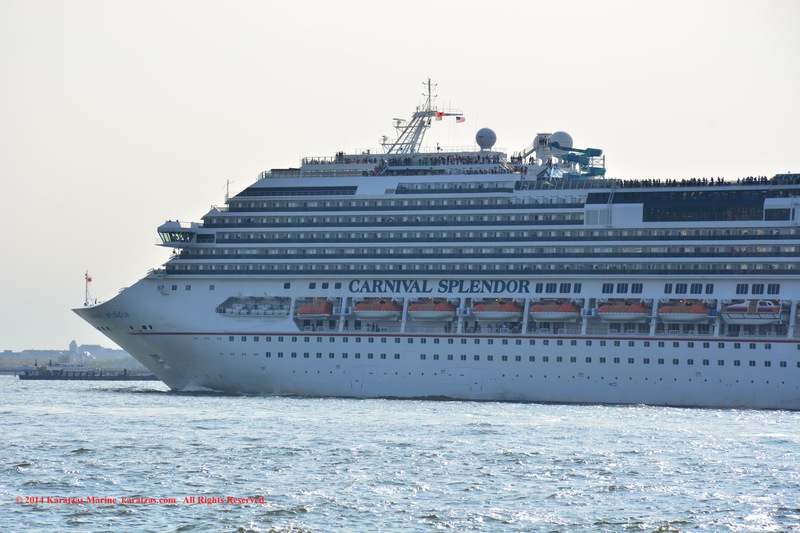 For a previous set of pictures of MV ‘CARNIVAL SPLENDOR’ departing New York, from Verrazano-Narrows Bridge, click here! 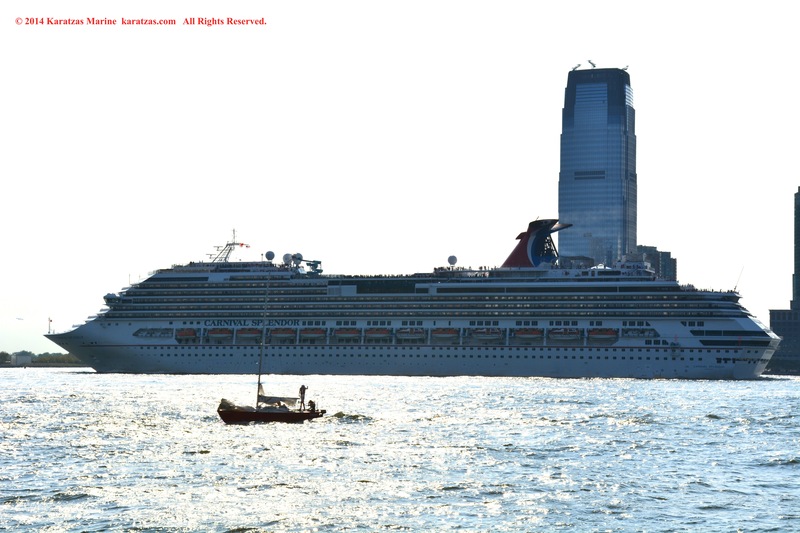 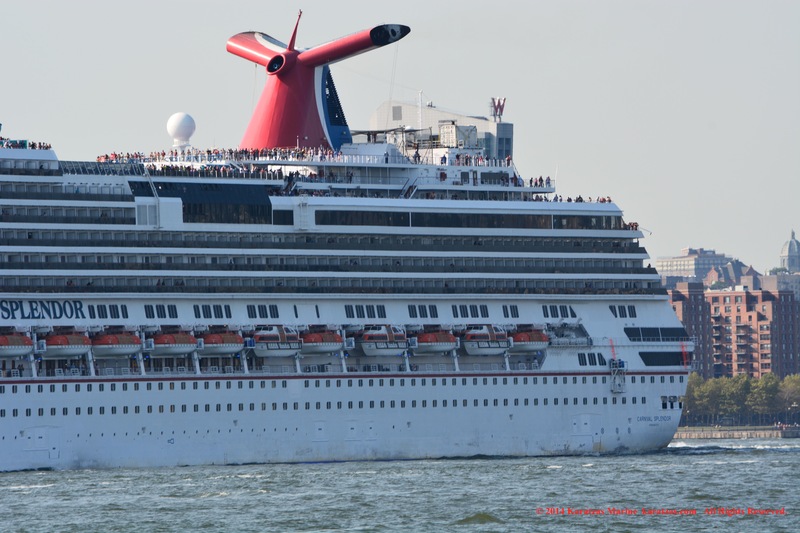 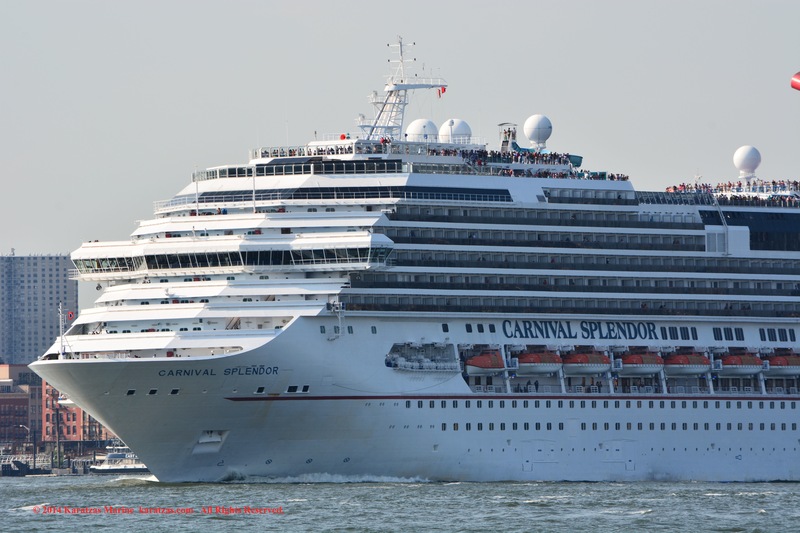 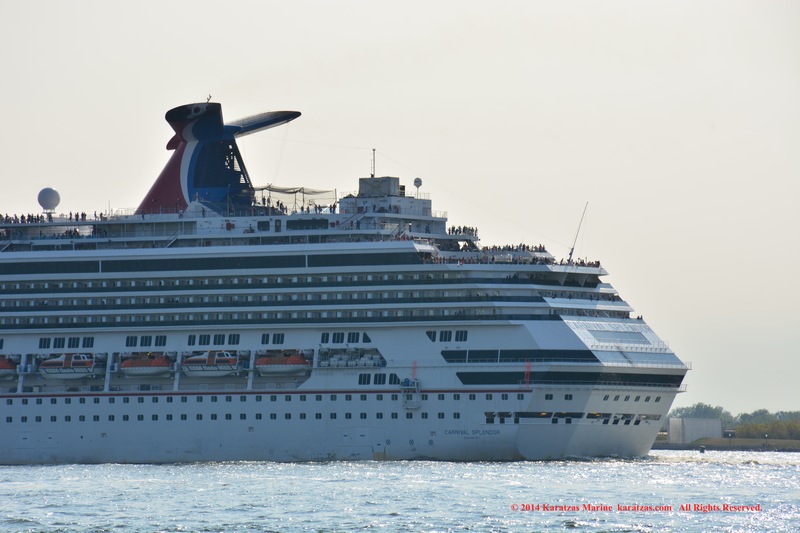 This entry was posted in Cruiseship, Port of New York and tagged Basil Karatzas, Carnival, Carnival Splendor, Cruiseship, Karatzas Marine, Karatzas Marine Advisors & Co., Manhattan, New York Harbor, Statue of Liberty by Karatzas Marine Advisors & Co.. Bookmark the permalink.